Karina's Kreations: Stampin'Up From MY Heart Card! 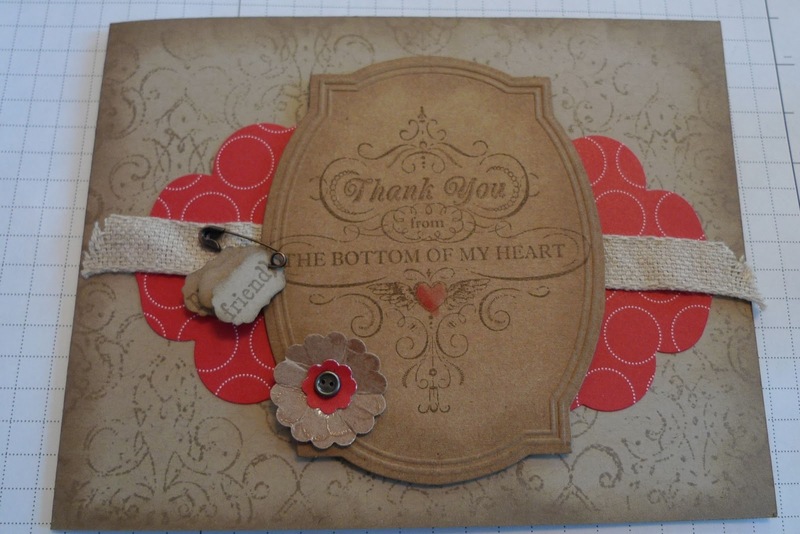 Stampin'Up From MY Heart Card! This beautiful card was made by my friend Tricia. She used the label from the Pop Up Posies Designer Kit #131395. Make sure you get this before May 31 and it's gone forever!